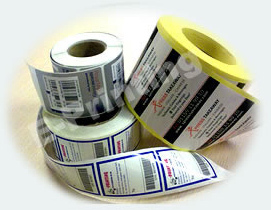 Labels that stand out getting your company’s Logo noticed. 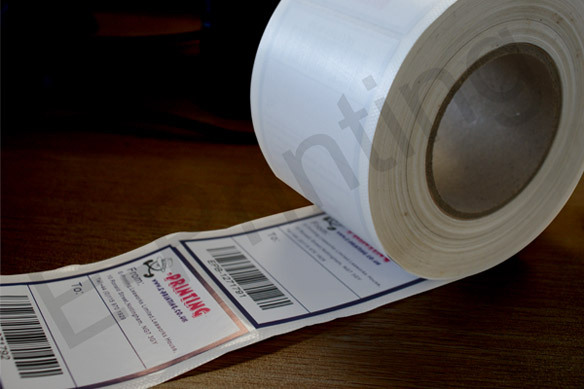 For high quality customised printed labels; your business labels to high security labels- you can't beat E-Printing for Quality and Guaranteed Value. We will meet your timescale at unbelievable prices; contact us today and get sticking! 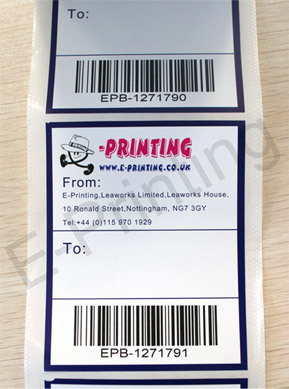 Click prices to see more details and optional add-ons like barcode or gloss lamination.